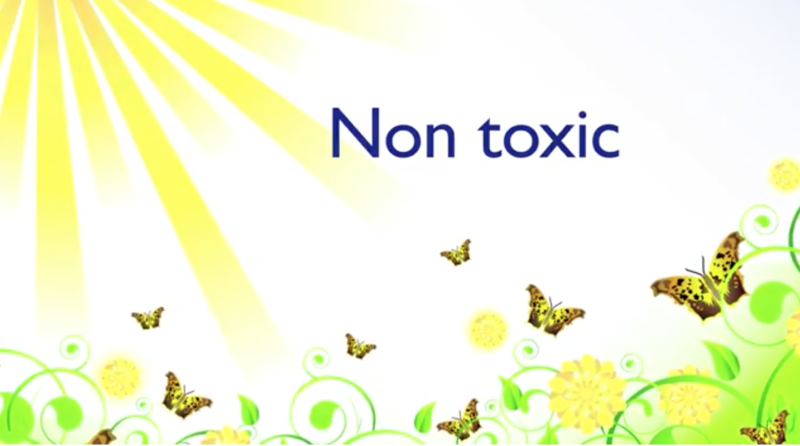 By using 100% natural sunscreen you don't have to damage your skin with toxic chemicals, when all you really wanted was to avoid getting sun burnt. Many people are now turning to natural sunscreen for this reason. 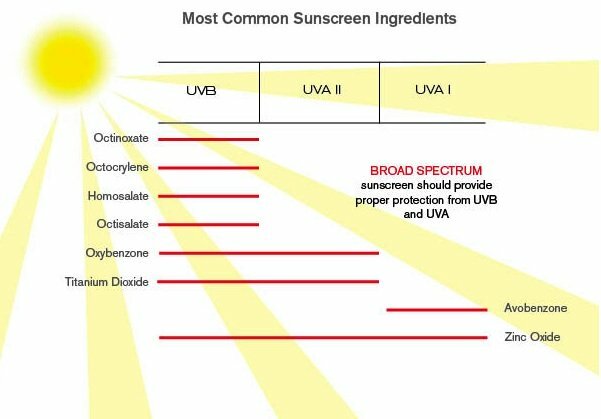 Sunscreen formulas today use ingredients that are approved by various health authorities across the globe. These ingredients are either mineral (or physical) or chemical. 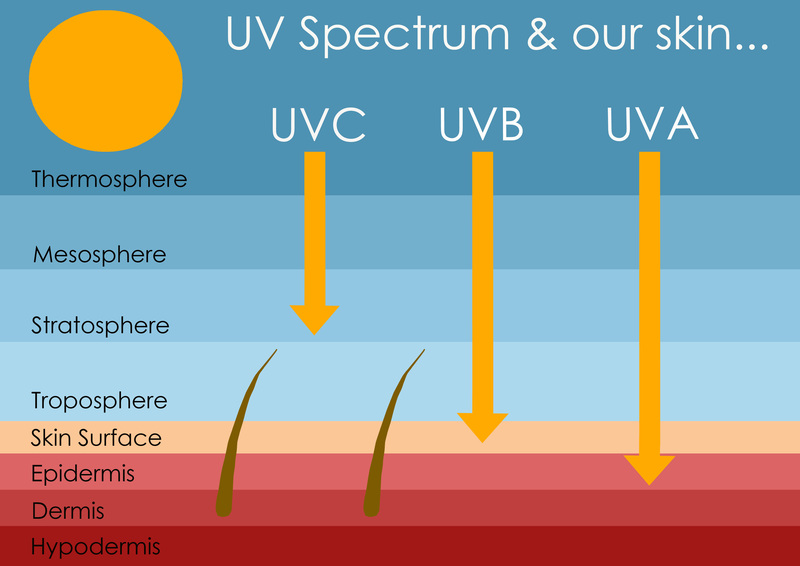 Formulas will use many combinations of these chemical and/or physical sunscreens. However, it is possible to use mineral sunscreens only, which are 100% natural, provide high level protection from both UVA and UVB rays for broad spectrum protection. Zinc Oxide is especially effective in providing the best possible protection across both UVA and UVB spectrums. So sunscreens made using only zinc oxide and no other sunscreen active ingredients are becoming the go to for best natural sunscreen choice. There are also sunscreen regulations that apply in Japan, the United States, Canada, the European Union, South Africa, Australia and New Zealand, South Korea, China and Thailand. They all retain some element of independence, but mostly their legislation overlaps and there is a certain amount of effort made to align. Formulas for sunscreen lotions, gels, sprays or creams are made from one of the approved sunscreen ingredients listed by such organizations, or a combination of a few of them. Although different geographical areas in the world adopt different regulations, the EU seems to be paving the way for the rest of the world to follow, although I find Australia are really quite advanced or aggressive in their sunscreen legislation. They are both considered to be natural, as by definition they exist in, or are caused by nature and are not made or caused by humankind. They are relatively pure in that the only processing that occurs is the cleaning out of all other impurities. Even though this cleaning process is chemical based, the result is a pure and natural mineral. These minerals will sit on top of the skin as a physical barrier when applied in a cream and reflect the sun's rays. Hence they also referred to a physical sunscreens. So, for those people looking for healthier options in their personal sun protection care, the natural sunscreen option is increasingly appealing. Progressively over the past few years, the chemical sunscreens have been challenged through scientific studies that question the toxicity of them. For those of us who like to inspect the ingredients on a label, the 'scientific-looking' ingredients tend to make consumers hesitate, as most of us lay people can't even pronounce the names, let alone understand what they are and how they affect our skin. Eg. Benzophenone-9 or in full, Sodium Dihydroxy Dimethoxy Disulfobenzophenone. Parabens are the most commonly used preservatives and they act in a similar way. Because of findings such as these, consumers are now putting their trust in sunscreens with natural ingredients that are free of harsh chemicals with toxic effects. Zinc oxide and titanium dioxide are replacing traditional chemical ingredients through increased consumer demand. Also of huge importance is the fact that they provide protection from both UVA and UVB rays. Many brands of natural sunscreen also include the use of botanical extracts and antioxidants that provide great benefits to the health of the skin and boost the body's own natural abilities to combat damage from the sun. 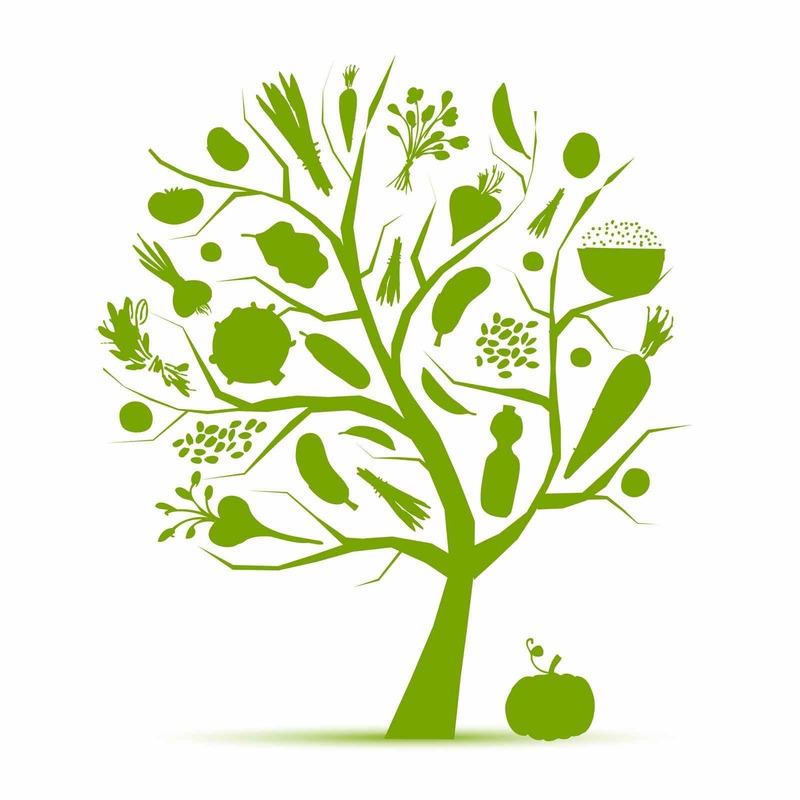 Many of these botanical extracts have delved into the use of plants through centuries of cultural tradition. Ancient cultural remedies are being tested in science laboratories and universities in various places in the world and the healing qualities of plants are being re-discovered in modern science. Eg. Kigelia extract is being used in many cosmetic creams for its skin healing qualities. So there is much benefit to be had by doing the homework and research to look for a natural sunscreen, preferably with additional organic antioxidant ingredients. You can search for special natural sunscreen either online or at your local store. If you are more curious now about what type of sunscreen would be best for you or your family, you can talk to your doctor or dermatologist or explore this website further. Research paper: An overview of sunscreen regulations in the world. Available from: [accessed May 1, 2017].